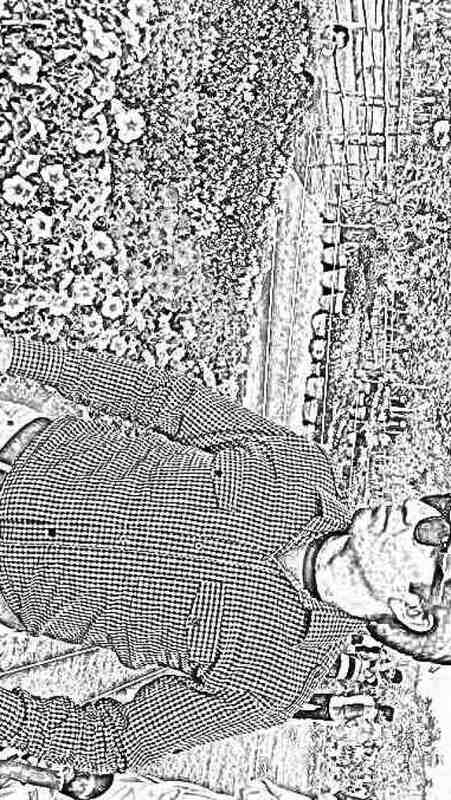 You love pencil photo sketch and make your digital photos as sketches? You want to hire an artist to make perfect sketches of yours? 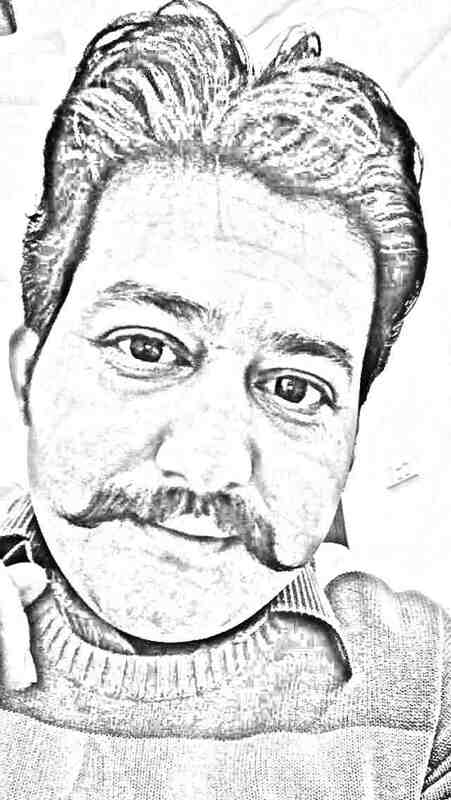 By installing this free sketch photo application you don’t need any artist for making your photo sketches. This sketch application is for you to change your digital photos in sketches. 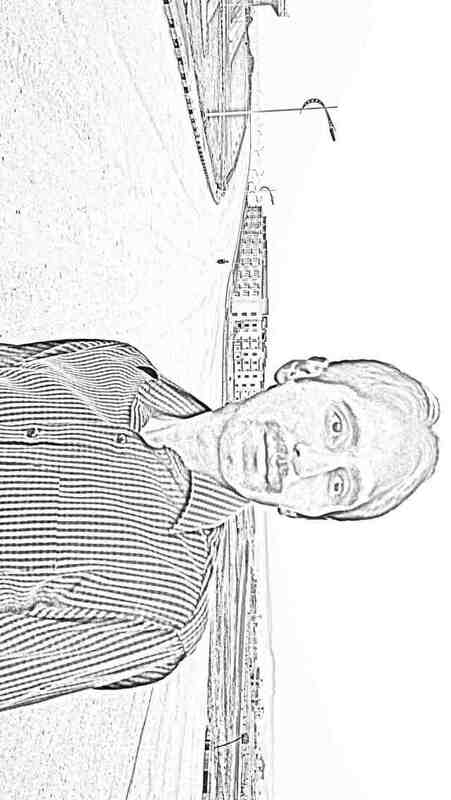 Be the sketch artist of your own gallery and change your photos into sketches. It will not take much time from you to change your photos into sketches. The art of drawing with pencil is not that much easy, only professional art designer can make the beautiful and outstanding pencil art. This simple to use free sketch photo app will make you a professional artist by helping you creating pencil sketch of your photos. All you need to do is to pick your favorite photo from your phone memory or take a new picture through your digital camera and convert it into a beautiful sketch photo in just few seconds. You can share your outstanding sketches on social media to amaze your besties.